Looking to buy a mattress online? 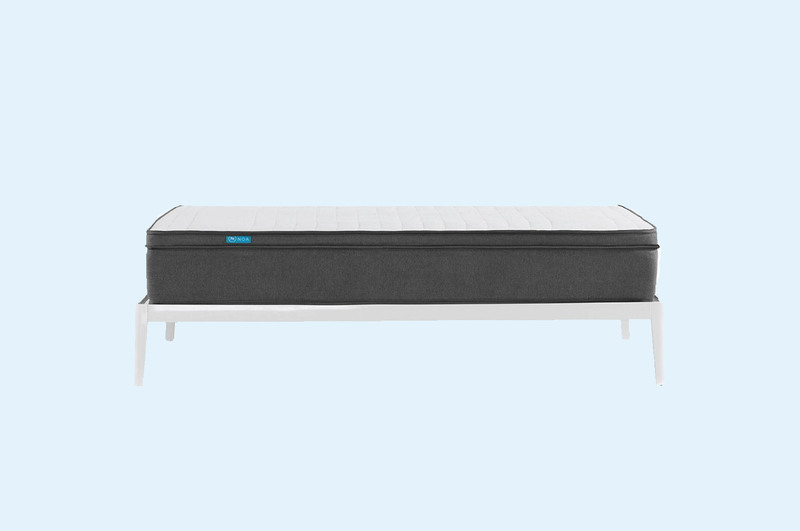 Betterbed makes it simple. We sort through online chatter, filtering noise from fact. Then, we combine our crowdsourced opinions into mattress reviews so you can pick the best for you. All the information we share has been collected from real Australian customers, expert advisors, and public data. Buying a mattress is a big investment—both financially and health wise. And as any mattress shopper knows, it’s hard work. 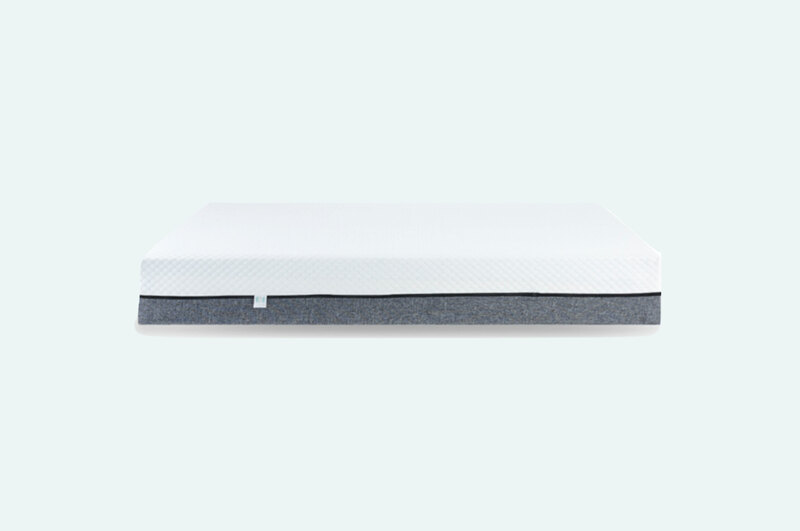 Memory foam, latex, innerspring, pocket-spring. What does it all mean? Betterbed makes it simple. We sort through online chatter, filtering noise from fact. Then, we combine our crowdsourced opinions into the most informative mattress reviews in Australia. All the information we share has been collected from real customers, expert advisors, and public data. You're our first priority. All of our data is objective and relevant. We think fluff is best used in mattresses. 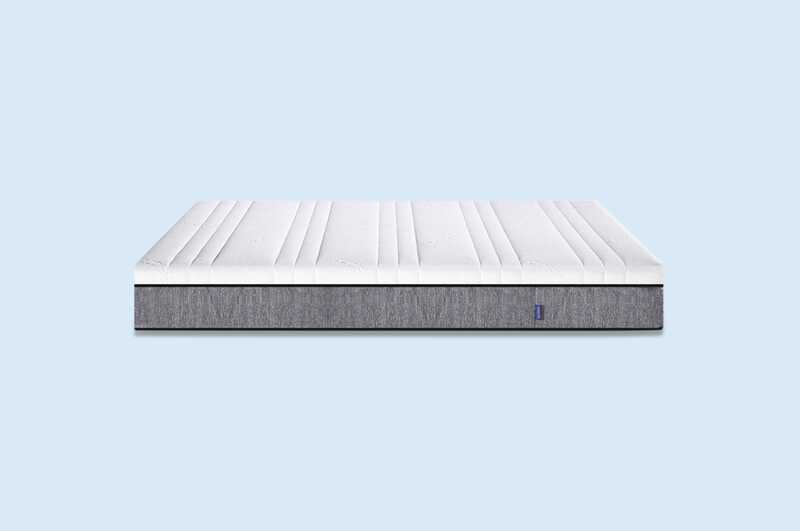 To choose the mattresses we review, we first looked to the broader Australian mattress market. 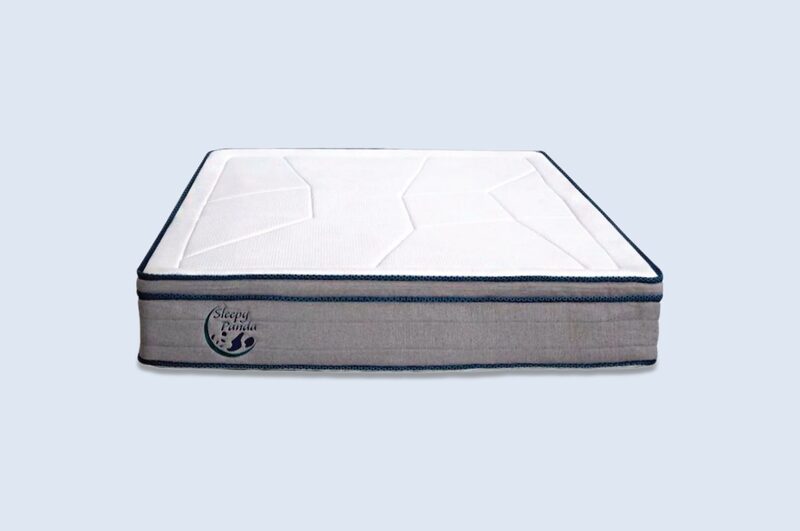 We then focused in on mattresses you can buy online (commonly known as mattresses in a box). 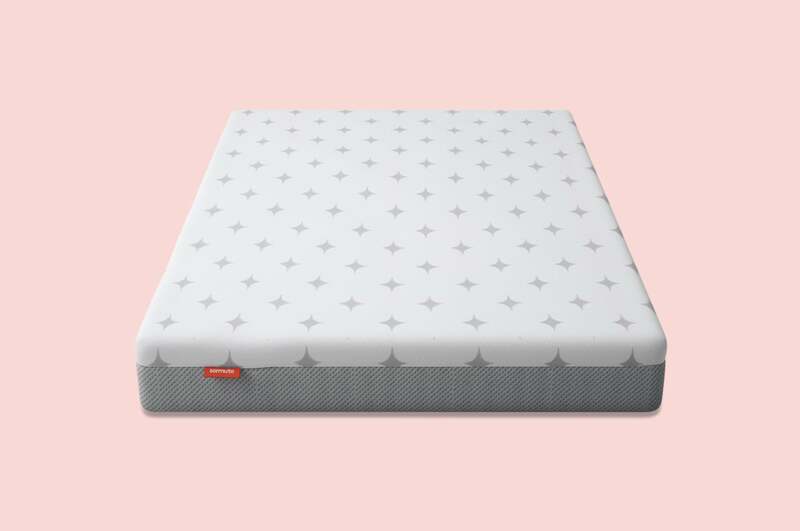 From there, we gathered data on popular mattress brands, including customer feedback, trial length, quantity of reviews, pricing, company history and warranty information. The data points we combined and rated on a relative weighted scale (from 1-5) comprising of four main categories: user ratings, popularity, trial length and affordability. All the individual category scores were then summed to create an overall meta-rating for each mattress brand. 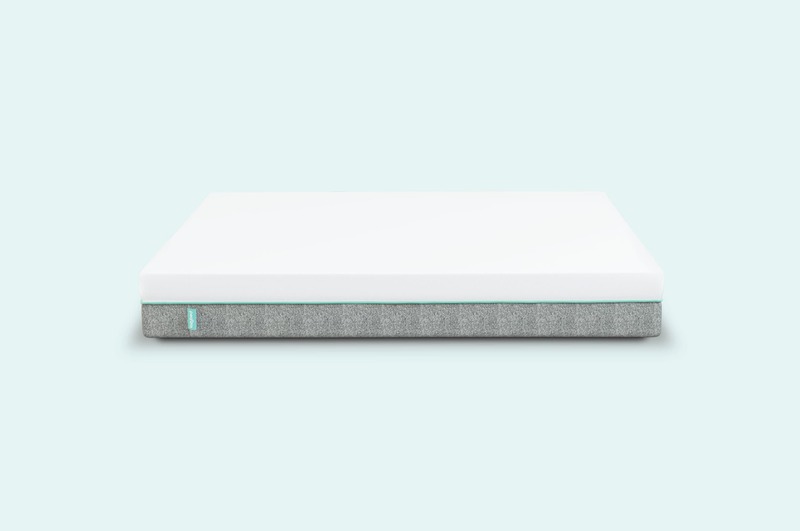 Using objective data to inform our research, we looked deeper into each mattress brand. We created individual mattress reviews based on customer testimonials, sleeper ratings, and construction information. 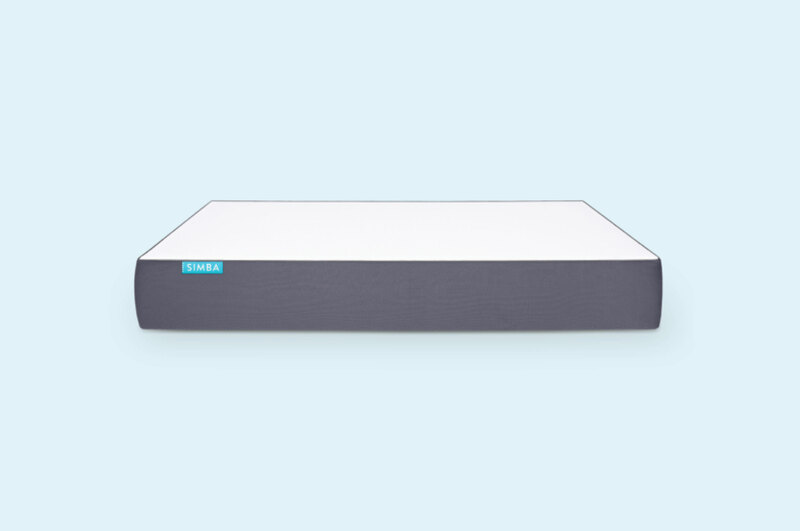 For each mattress brand, we answered the following questions: How does it feel to sleep on? What’s it made from? Will it stand the test of time? How much does it cost? 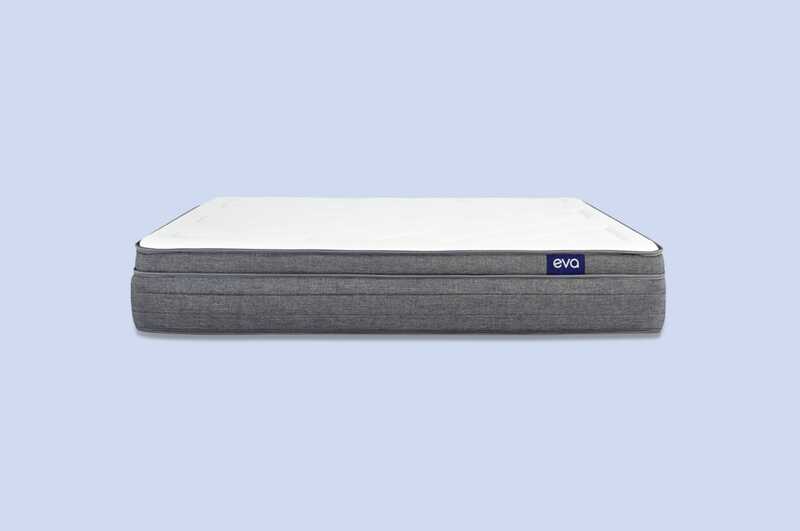 Is the price comparable to other mattresses on the market? Who’s it best for? To bring it all together, and make your life easier, we summarised the answer to all of these questions into one succinct paragraph at the beginning of each mattress review. Mattresses in a box are increasingly popular, due to their convenience and value. Unlike innerspring designs, in a box mattresses can be compressed without causing damage. 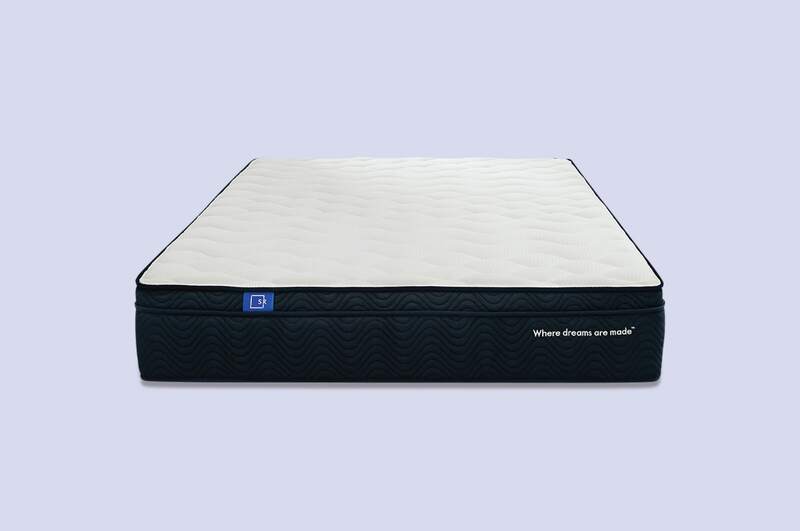 Many Australian mattress brands package their products this way for easy delivery and set up. A bed in a box is an innovative way to buy and deliver a mattress. 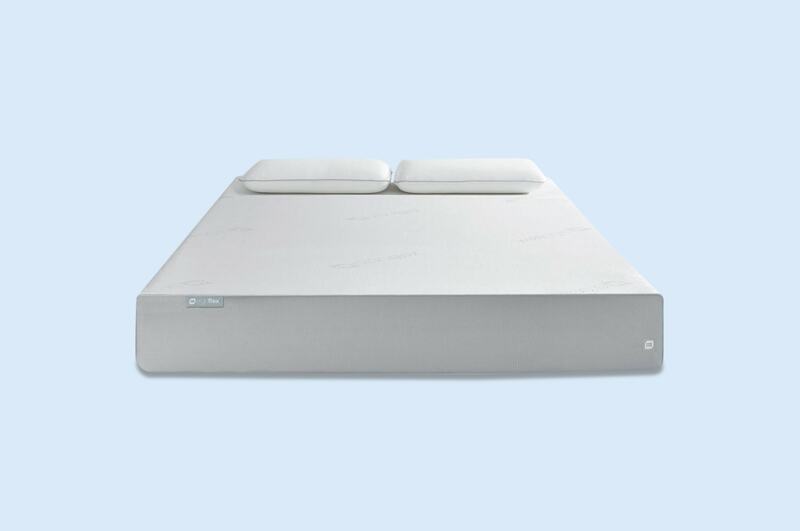 This type of mattress comes compressed in a shippable box, allowing mattress companies to deliver directly to customers. By cutting out the middlemen, this type of mattress has disrupted the industry. After receiving a mattress in a box, you simply unwrap it and watch it expand to full size. How does a sleep trial work? Sleep trials for mattresses in a box differ by company. However, all companies give a specific time period to test the mattress at home – usually around 100 days. During a sleep trial, you purchase a mattress and use it normally. If the mattress doesn't feel quite right, you can request a return with the company for a full refund. Just make sure to return it before the trial period ends. What is the normal return process? Returning a mattress in a box is a relatively simple process. Once you decide to return it, you can contact the company's customer support team to request a return. Some companies ask that you try the mattress for up to 30 days, while others accept returns at any time during the trial period. After the return is processed, the company will likely pick up the mattress from your home and issue a refund. If you live in a rural area, some companies may ask you to donate the mattress to a local charity. Bed in a box mattresses are available in most standard sizes. Many companies offer a single size, double size, queen size, and king size bed. Others have additional sizes, such as a king single bed or super king bed. Do you need a box spring with a mattress in a box? Usually, you do not need a box spring for a mattress in a box. However, it depends on your personal preferences. If you like a higher bed, you can place the mattress on a box spring for extra height and support. Most companies recommend placing these mattresses on the floor, on a box spring, or on a slat frame – it's your choice. How long does an online mattress take to break in? Every online mattress takes a different amount of time to break in. Firmer memory foam mattresses can take several weeks, while softer designs can take one to two days. Generally, it takes at least 30 days to fully adjust to a new mattress. What are online mattresses made of? Most online mattresses are made from a combination of memory foam, latex, pocket springs, and high-density support foam. Some designs use only foam, while others combine foam and springs into a hybrid design. All in a box mattress will hold up to compression and shipping. How long does an online mattress last for? Mattress durability depends largely on the materials used. An all-foam design may not last as long as a hybrid design with springs. However, most online mattresses are rated to last 7+ years and come with 10-year to 15-year warranties.